●Energy saving up to 50% with new efficient asynchronous motor. 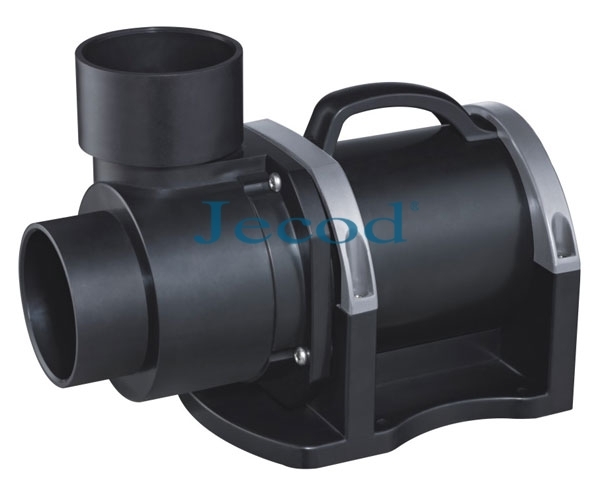 ●Higher pump head and larger water flow. ●Size of particles pumped up to 6mm. ●Adopting wear-proof ceramic shaft to prolong service life.